March 29th is National Chiffon Cake Day! Happy NATIONAL CHIFFON Cake Day! Many believe Chiffon cake is the ‘original’ wedding cake filling. 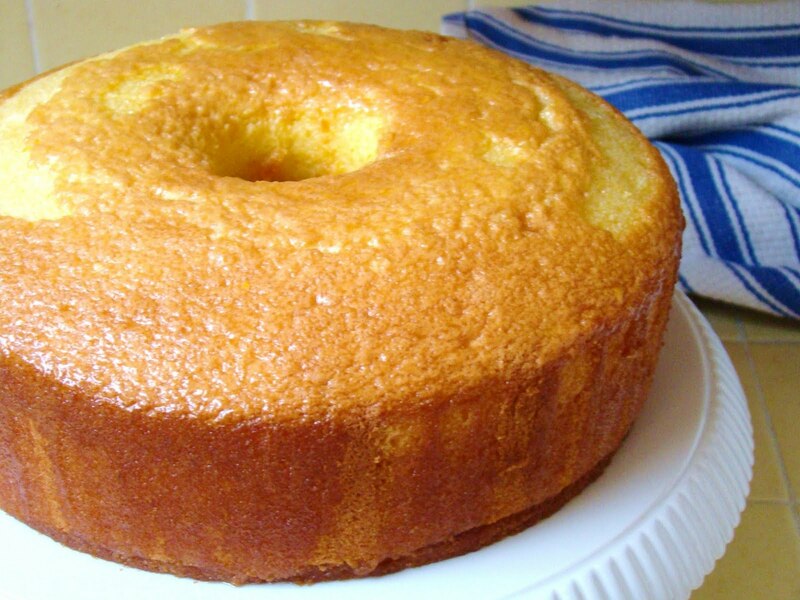 A chiffon cake is a very light cake made with vegetable oil, eggs, sugar, flour, baking powder, and flavorings. The lack of butter means that chiffon cakes lack much of the rich flavor of butter cakes, and hence they are typically served accompanied with flavorful sauces or other accompaniments, such as chocolate or fruit fillings. It is a combination of both batter and foam type cakes.